A nose of pure campfire smoke, with a hint of sweetness. 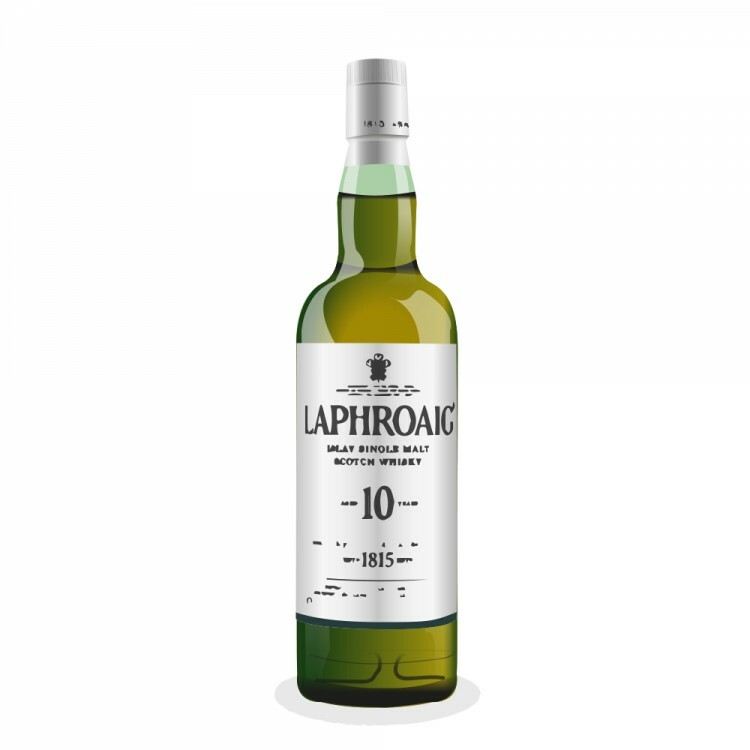 Smooth body with a bit of salt and a light twinkling and smokey finish. A pleasure. 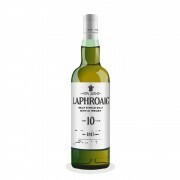 Laphroaig 10 Year Old Smell the peat! Also an experience, my favorite SM Scotch I found mine at 43% in a local college town. Absolutely great!! !